2 Pet limit. There is a $400 pet deposit, and pet rent $40 with a 40 lbs weight limit. No aggressive breeds allowed. 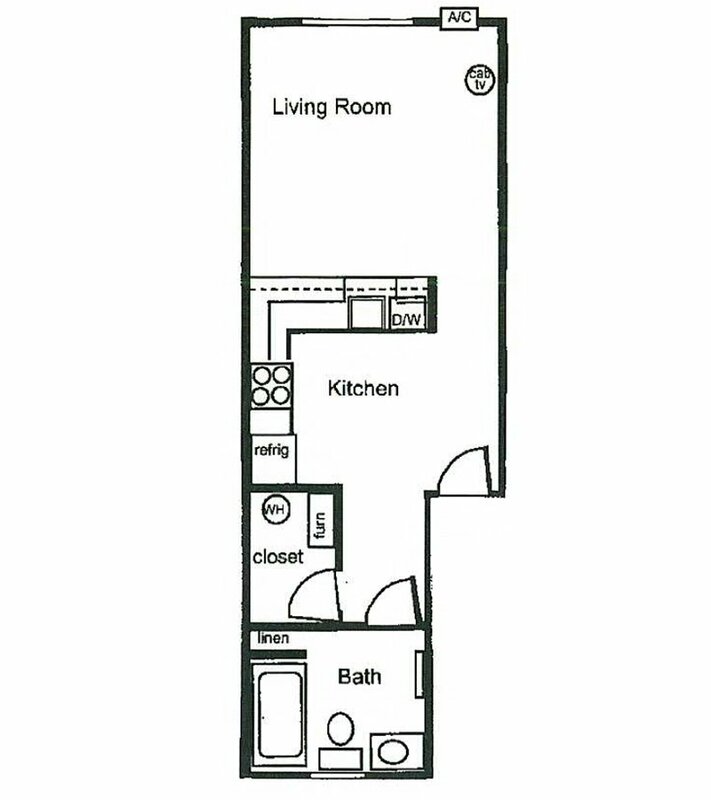 Apartment features include: High Speed Internet Available, Spacious Floor Plans, Air Conditioning, Cable Ready, Patio or Balcony, Fully Appointed Kitchens, Washer/Dryer, and more.